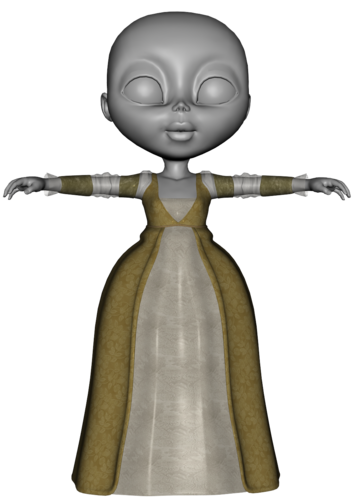 basic genesis, chibigirl and mavka...this one still needs some work and I've actually done a skirt fix but no renders yet. Basic Genesis first with no adjustments...second changing smoothing to generic and adjusting smoothing iterations and both weight options. 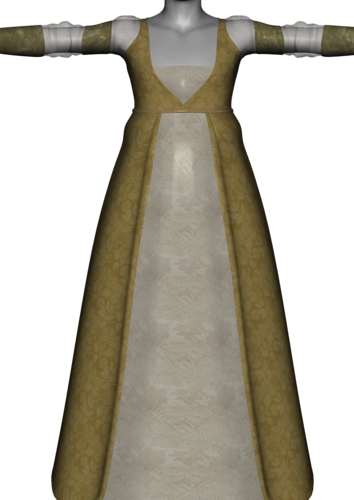 Note: that adjusting settings seems to have cleared up the stretching in the front of the dress. I haven't bought the Gen 3 morphs yet. How does it work? Does it just install into genesis and you just load up the Gen 3 clothing (and select M3 or V3 during the auto fit menu?) Also, have you been having problems with shoes using Gen 3 shoes because I think everyone gets the crumpled shoes when using M4 shoes. When you buy the gen3 iconic figures you also get their clones for the autofit tool. 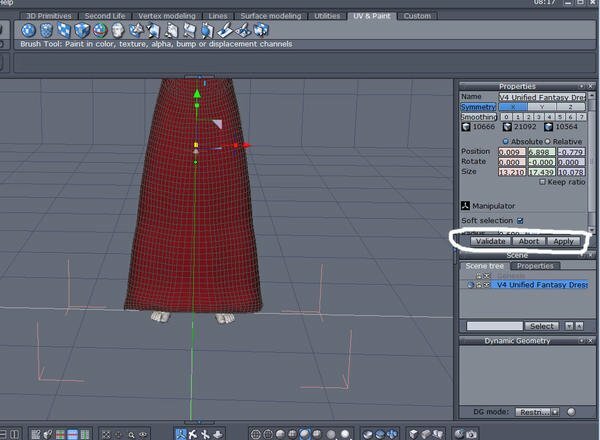 It then works the same as any autofit...either when the garment loads or when you use the fit to option in the parameter tab, you get to choose which figure the autofit will use and which template. I often use the loose bodysuit option even with dresses as it doesn't cling to the figure shape as much. Basically I play with the different settings to see which will give the best results. Once autofitted if it needs it I add a smoothing modifier in the scene tab. Then I play with the settings for the smoothing in the parameters tab. Shoes seem to cause the most problems...some because they aren't welded together and some just don't convert well. Some shoes do fare well though, for example the shoes from the m4 puck outfit transferred beautifully but the boots from wildenlander didn't because they came apart at the seams literally. A lot depends on how the meshes are designed. The DNA morphing gown worked beautifully but the ever after dress needed an adjustment morph mainly due to the layering and the lack of welding. I've been having a lot of fun with it. I converted the puck outfit and used it with a Sadie and Mavka mix...I posted pics in the threads on Sadie if you're interested. I have more images to post but it will have to wait until I'm on my computer. Every pair of shoes i have for gen 4 dont convert well at all for genesis. That's awesome! Would you be kind enough to elaborate on the adjusting smoothing iterations and weight options... 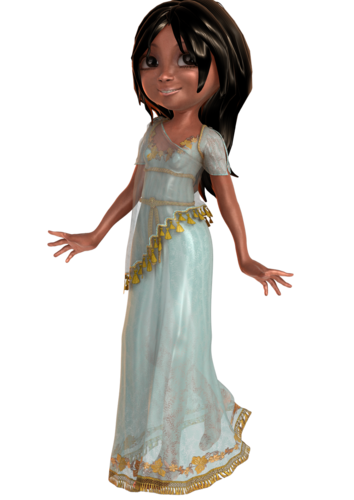 I have many clothing that I've transferred to genesis, and they all get that strange mesh scrunching up and stretching (like in the first pic of the dress on default genesis) I'd love to learn it better... Thanks :)First...I'm not an expert. I'd be the first to admit I'm not sure what some do and why/how. First setting I normally play with is the smoothing modifier option...I've found that generic shape seems to be the one I choose the most. Smoothing iterations is the next one. I try to keep that under the halfway mark mainly as the higher it is the more likely it will freeze my system. I tend to move that towards the right hand side but I use it sparingly. The second weight option tends to be just the left of the first. Lock distance seems to effect how far the mesh can move...I can't explain exactly but you'll see what I mean when you play with it. I tend to just move them around until I get a result that I like. 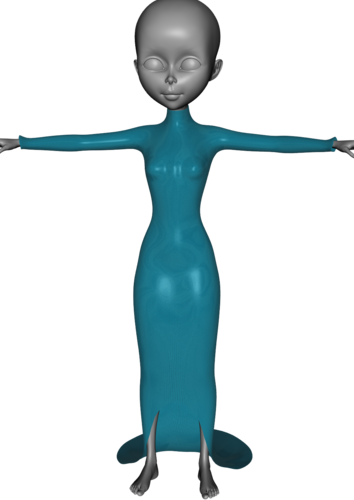 I've recently decided that it's probably better to create any adjustment morphs on an unsmoothed mesh, mainly because you'll lose less of the original draping and then use smoothing to fix any minor problems. I've been saving them as wearable presets...unfortunately this is not a format I can share as it embeds the geometry. I was surprised that the puck ones did... The gen3 shoes are supposed to convert better due to zeroed position of the feet iirc. The 19th century shoes for d3 converted well also. I'll try and post some pics before going to bed. I'm watching sanctuary and checking messages on the iPad at the moment. No problem as I said I just play and if I can't get the result with the smoothing modifier I'll send it to Hexagon and create a morph. What happens if you miss polygons when converting to Genesis? Has it ever happened to you? Hi Norse, I haven't noticed anything like that so far. I'm assuming from your last sentence that its the monk robes? Unfortunately I don't own them so can't try myself. Which polygons are missing and where? If I have a problem I take stuff into hexagon and see if it can be fixed. The ever after dress needed some work in there and so did a couple of other things. My main problem has been where items aren't joined together and come apart with smoothing on some shapes. 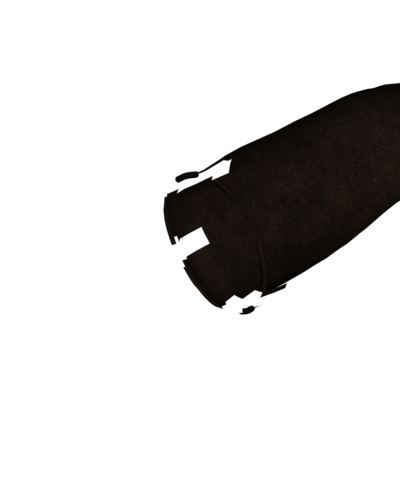 A couple of thoughts, first could you do me a quick render with genesis turned invisible via the scene tab? I had a thought about why the bits might be missing and that would confirm it one way or another. 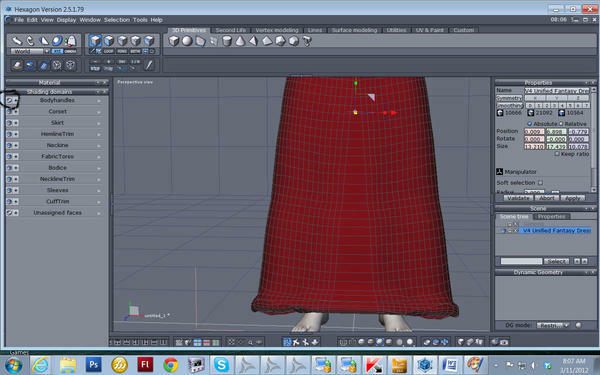 Also have you added a smoothing modifier since auto fitting the robe? 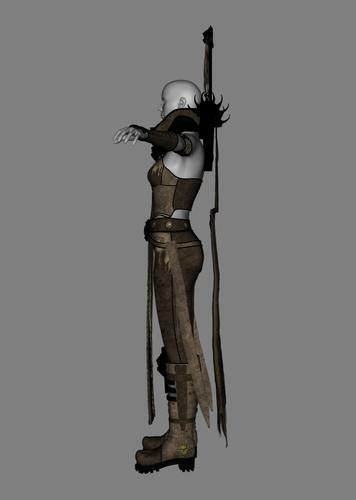 Second the issue with the cord...is it mainly that the bottom of the cord is hidden by the skirt of the robe? If so have you checked for morphs to move it forward? Also have you checked in the scene tab if it can be selected and moved using the parameter tab? You've probably tried all this but best to double check before trying anything else. If it doesn't the cord should be fairly easy to fix in Hexagon. If you want I could help talk you through the process. 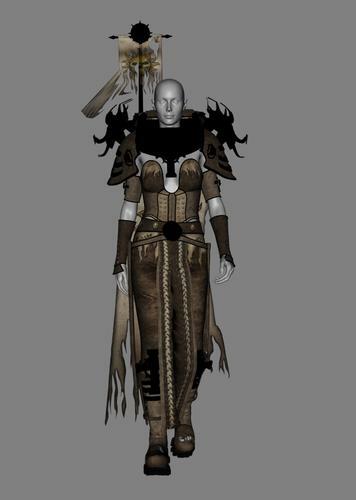 Phase1: Load Genesis and the Monk Robes for M4. Make sure Genesis is not selected. 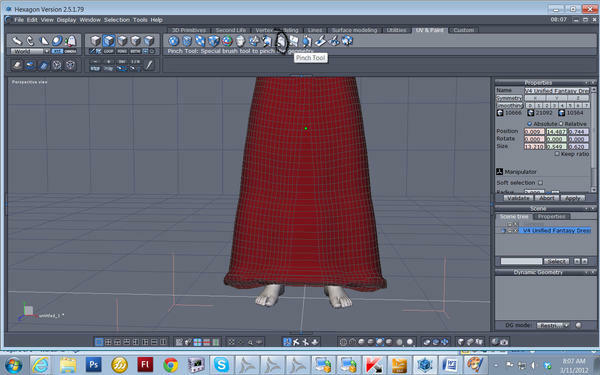 Phase2: Make sure Robes are selected, and convert to weight-mapping (triaxis) in the Edit-menu on the Scene-tab. Select Triaxis and accept. Robes seems ok after conversion. Phase3: Still selected, go to Assets-menu on the Scene-tab, and select "Transfer Utility". 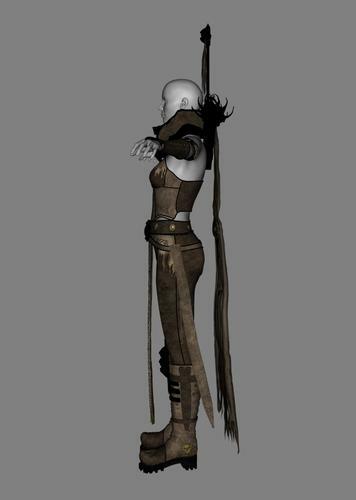 Target - Scene Item: Monk Robes for M4; Item Shape: default. 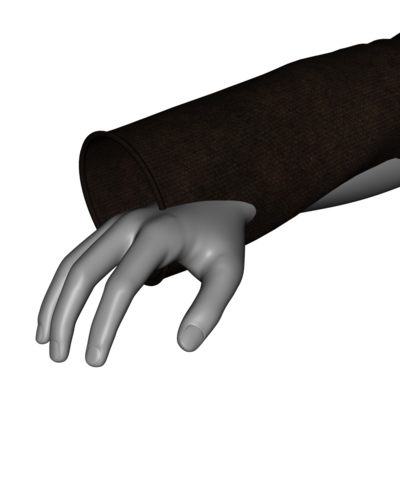 Added in the Projection options; Reverse Source Shape from Target. Then click Accept to fix the new rigging. 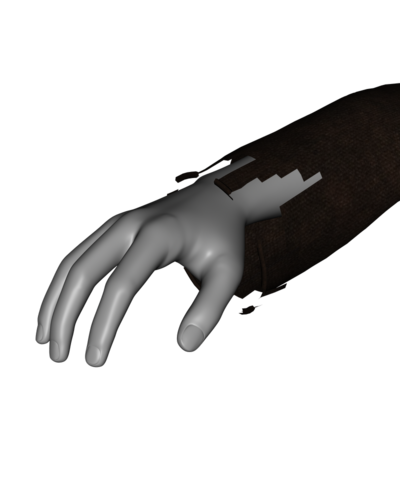 Then it works and the polygons gets lost on the right arm. The left arm works perfectly, so it's a one-side issue here. That's why I thought it was 'wrong' on parts of the mesh. I even started to look for something to flip the polygons, but as they aren't see-through otherwise, then that's a moot point. That is really strange...if those images were all from the process you followed that seems more of the polygons were lost doing it that way. The picture you posted in the other thread didn't seem so bad. 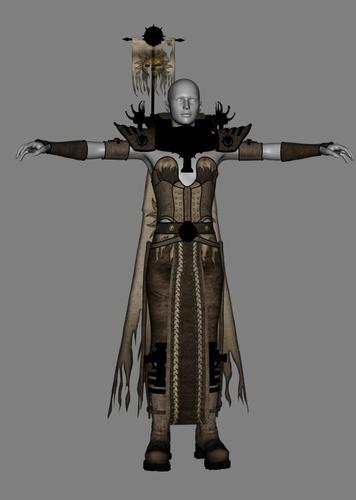 I had thought from the other picture that the polygons may have been hidden under the arm of genesis you sometimes see that happening with smoothing. Well that blows one idea out of the water. Have you tried contacting Predatron? Not much point to working on the cord issue until this is resolved. Edit. I tried, but I got a 'One or more of the Screen Names submitted were invalid.'.... And I clicked the PM-box in his profile. Oh...I don't have time this instant but if I get chance Ill pm him and see if I have any luck. It would be great if he updated it for genesis...I originally had it on my wish list but cleared out gen4 stuff once I decided I wasn't using them. If you try PMing him again, it should work now. PM should be working now. edited to add...I've sent Predatron a message asking if he intends to update the robes to genesis and also pointed him to this thread so he can see the problem. I just sent a PM after reading the latest posts here. Thanks!! When I use the transfer utility mehod to convert I don't bother with a template, do you feel that choosing a template works better? Depends on what the item is. 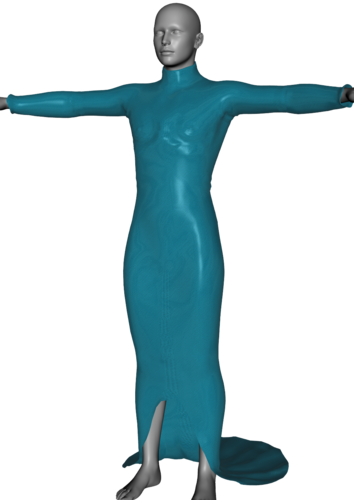 I start with the one specifically for the item(if there is one) but I sometimes find that using the loose bodysuit template works well even for dresses. Seems to give me less problems with pokethrough and other stuff. Some things that don't have templates I use the none option for them. 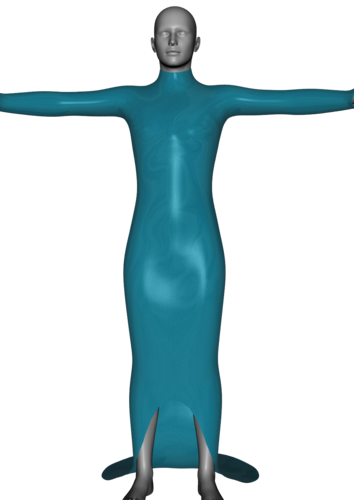 My recommendation would be to start with the template most suited and if it doesn't work well try something like the loose bodysuit and see if that works better. 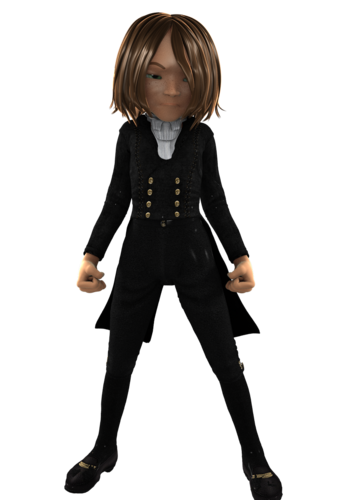 Also don't forgot to add smoothing and play with the settings that can make a lot of difference. 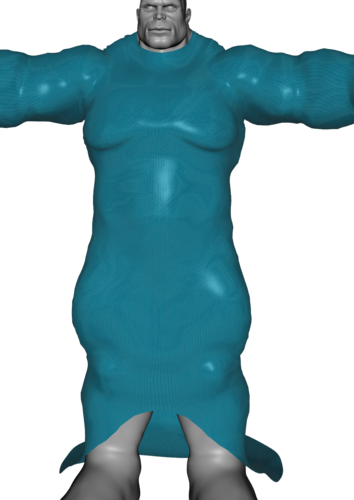 I was asked in this thread http://www.daz3d.com/forums/discussion/10830/ if I could explain the process I use in Hexagon to fix some of the distortions from autofit. So for what it's worth here it is...it works well for me but your mileage may vary. Load MFD(or other outfit onto Genesis in DS. Send to Hexagon via the bridge. Click on the padlock to lock Genesis in the scene tree tab. Click on the edge selection and select the front bottom edge. Put soft selection on about .600 in the properties tab. Using the green manipulator move the hem down to where it should be. 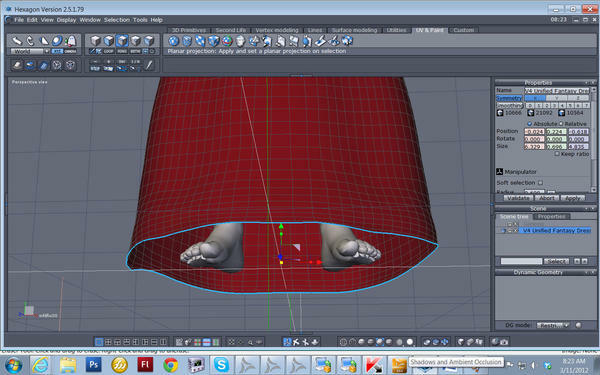 Click on the soften tool and drag it gently down from where the mesh shows distortion a couple of times. It should even out the mesh stop when you're happy with how it looks. Validate and apply...save regularly in case you muck something up. I use incremental save. 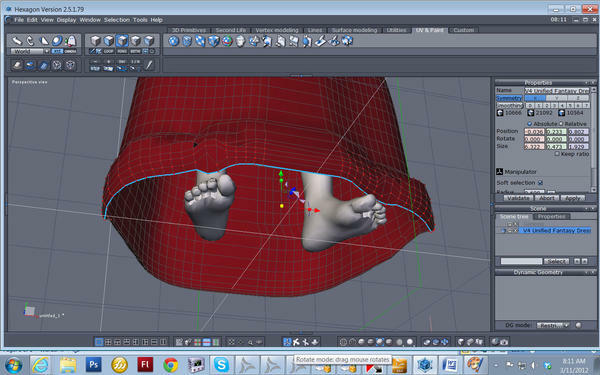 Reselect the soften tool and gently run it over and distortions. 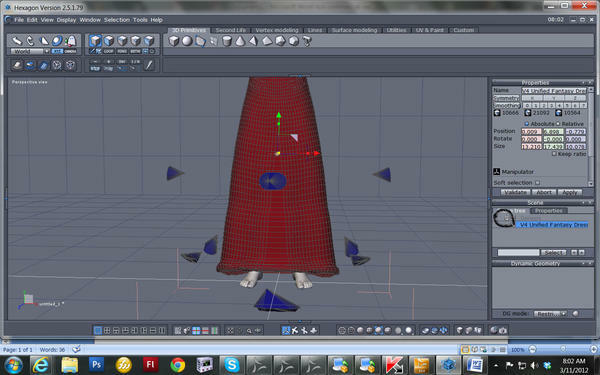 It should gradually straighten the mesh. Validate and apply when happy and make sure you save. 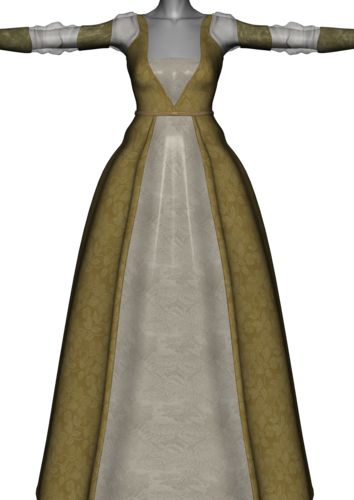 Use the edge selection choose one of the bottom edges of the dress and hit loop. This should select the bottom edge. Remove soft selection. Using Green manipulator gently move it down to correct spot. Do the same with the next two edge loops to spread them out a little more evenly. Selection the dress...I also like to make sure the selection if for the object not the edge(just to be on the safe side) and click on file sent to DS. This should activate a dialogue box for loading a morph. I would call it skirt fix and click accept. 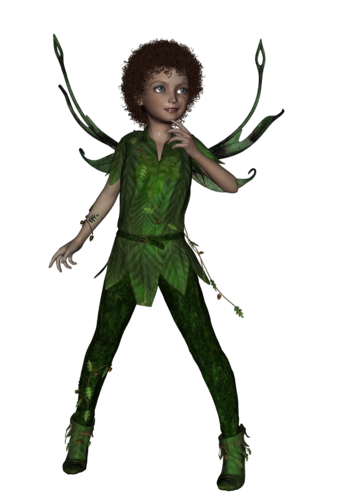 Make sure MFD is selected go to parameters and apply the morph. Looks like it may be a glitch with the transfer utility assigning stuff to the left toe. Have a read and see if it matches your problem. 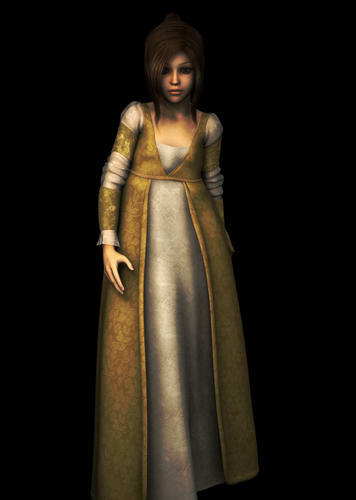 Just a quick post of Julie in the everafter dress for a3. Some postwork on waistband which I still need to fix in hexagon. Here's something out of V3's wardrobe...worn by her Gen clone. Two issues one with the flag which wasn't there until I posed the figure and the other a slight kink in the cape that can be fixed with a morph in Hex. 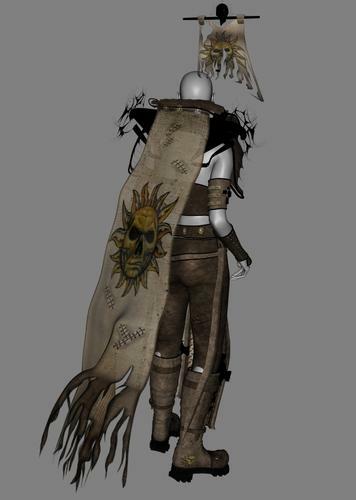 Was able to reduce the distortion on the flag using smoothing and also created a morph fix for the cape. Still needs more work...I've played with adding some rigging to the front skirt but it needs more work.